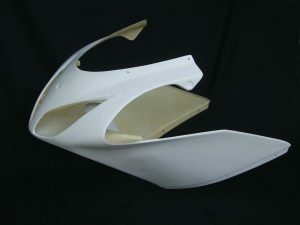 Jap4Performance TYGA U.K / Products / TYGA-Performance / Seat Cowling (GRP), NSR250 MC28, GP Race, Assy. 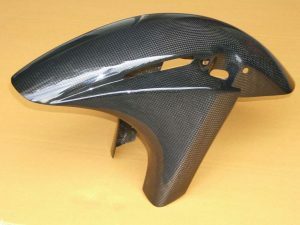 Home / by MODEL / HONDA / MC28 NSR250 / Carbon & Bodywork / Seat Cowling (GRP), NSR250 MC28, GP Race, Assy. 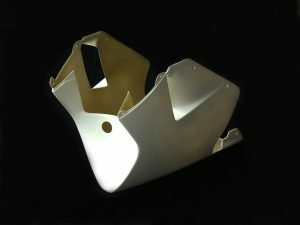 We make four versions of our NSR250 GP Race seat cowling for use in 8 different race and street sets. 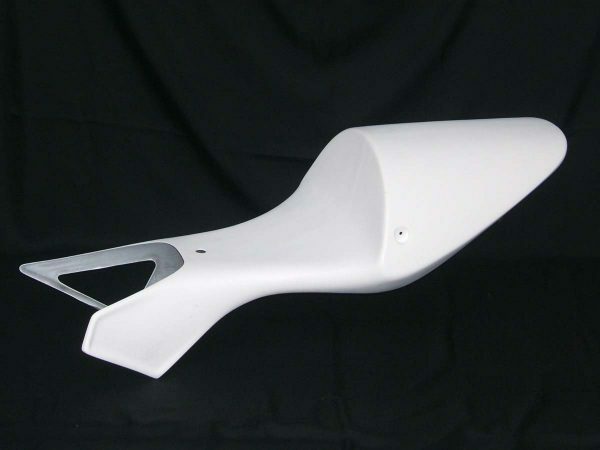 This product includes ONLY the seat cowling for replacement in the event of an accident or to use on a model other than the MC21 or MC28. 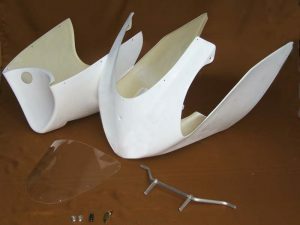 For the MC21 and MC28, we recommend ordering one of the complete kits below (BPFS-****) which includes all the necessay parts to complete the modification. – improved strength with precision in design and fitment as well as lighter weight.